With strong roots in discovery, we like to try new things. We invest in our future and thrive on innovation. We're at the cutting-edge of what we do. We continually innovate, push boundaries, and solve problems creatively. 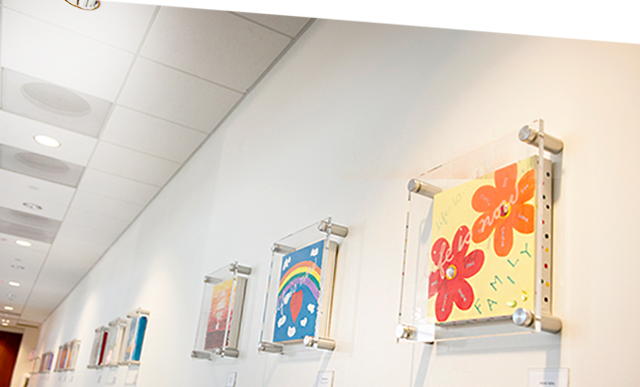 There's a sense of community and passion that comes with our shared mission of putting patients first, which is also reflected in all of our philanthropic endeavors. It's how we continue to advance technology and transform lives around the world. It's a big job, one that requires big thinking. We couldn't do it without our employees, who are enthusiastic, talented, and creative problem solvers. They remain committed to their work with a sense of urgency and ownership. You also understand the importance of constantly learning and developing your career. When it comes to your own career development, you're in the driver's seat. We encourage and empower you to engage in discussions with your manager about your career aspirations, as well as invest in the many professional development resources and tools available for you. Within Edwards, helping patients is our life's work, and life is now. We cannot accomplish this mission without healthy employees. We are committed to supporting programs and activities throughout our global locations that allow you to continue taking ownership of your personal health. 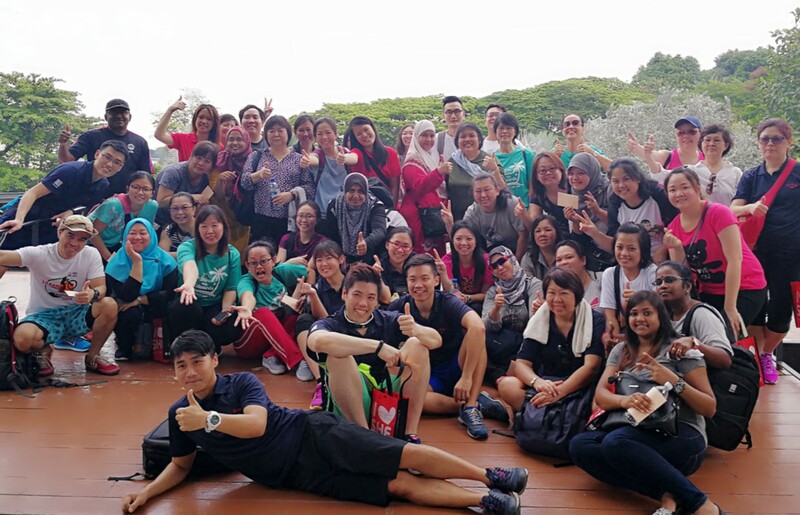 Our wellness program takes a holistic approach to enhance your overall well-being and each of our locations engage in a variety of wellness activities best suited to their needs. 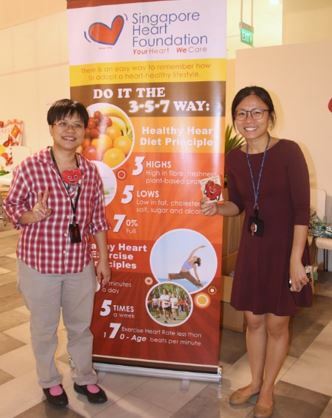 In Singapore, we organize activities and events like fruits / healthy snacks day, hiking and financial seminars. For more information about our annual performance and goals, please visit the employee recruitment, engagement and retention page of our sustainability report. 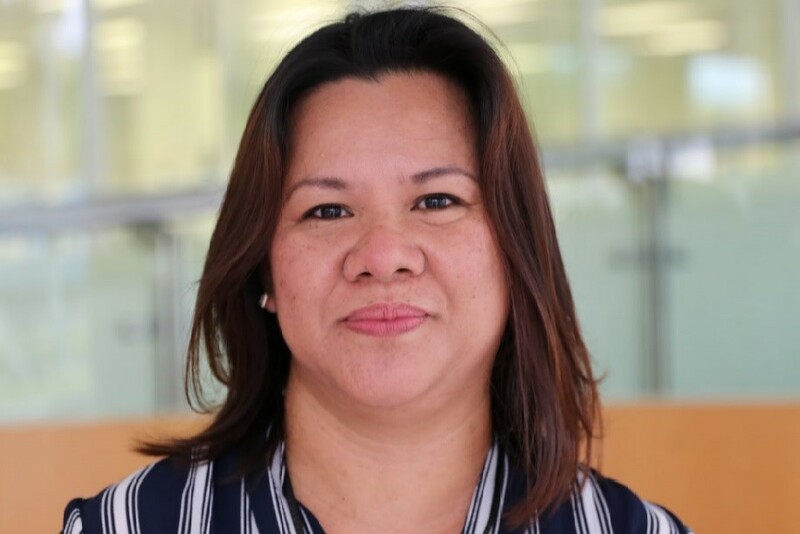 Our passion to help people extends far beyond the walls of Edwards Lifesciences and into the global communities where our employees live and work. We thrive on getting involved and giving back to those in need, and we partner with hundreds of nonprofit organizations around the world to carry out our patient- and community-focused philanthropy. Whether we're establishing new relationships with other employees or building networks outside of Edwards with clinicians, physicians, universities, or philanthropic organizations, we continue to push forward and break new ground. We partner closely and collaborate with one another to get the job done well. We all share a common powerful goal: putting patients first. Our talented, dedicated employees are committed to putting patients first in everything they do. Read about their experiences below.